In today's knowledge economy, organizations need to build talent development functions to support the needs of their workforce and the goals of the business. During this virtual session, you will learn more about the central components of ATD’s talent development framework and how organizations are using it to structure their training departments. Using an online tool guided by your facilitator, you'll learn about building and implementing this framework in your own organization. 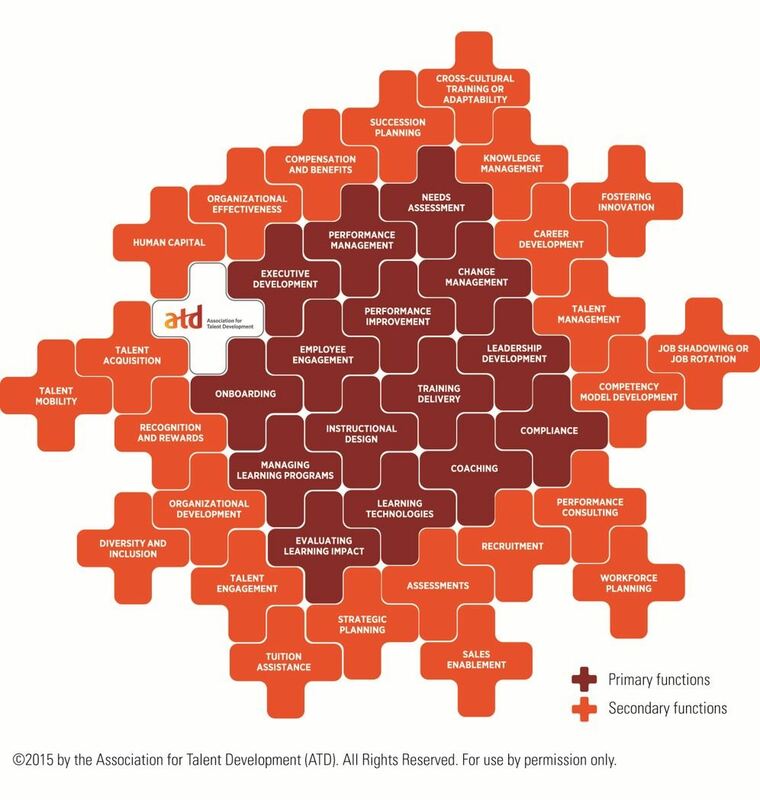 Use the ATD talent development framework to create a learning function that is aligned with organizational goals. Kristen serves as the Associate Director of Communications for the Association for Talent Development. In her role she oversees ATD’s internal and external communications efforts and public policy initiatives. 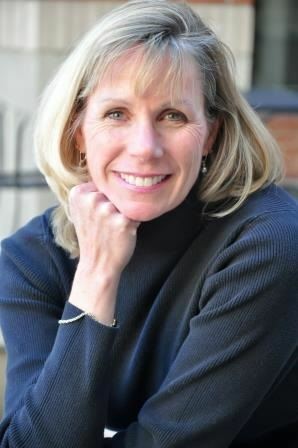 She manages the association’s professional recognition programs and is the executive producer for ATD-TV. Kristen attended Northwestern University where she received a bachelor’s degree in communications and a master’s degree in journalism. Limited spaces available for live webinar! Once capacity is reached, members can access webinar via the members resource area of our website (one week after webinar). If you are a non-member looking to register after capacity is reached, please email info@tdphl.org.